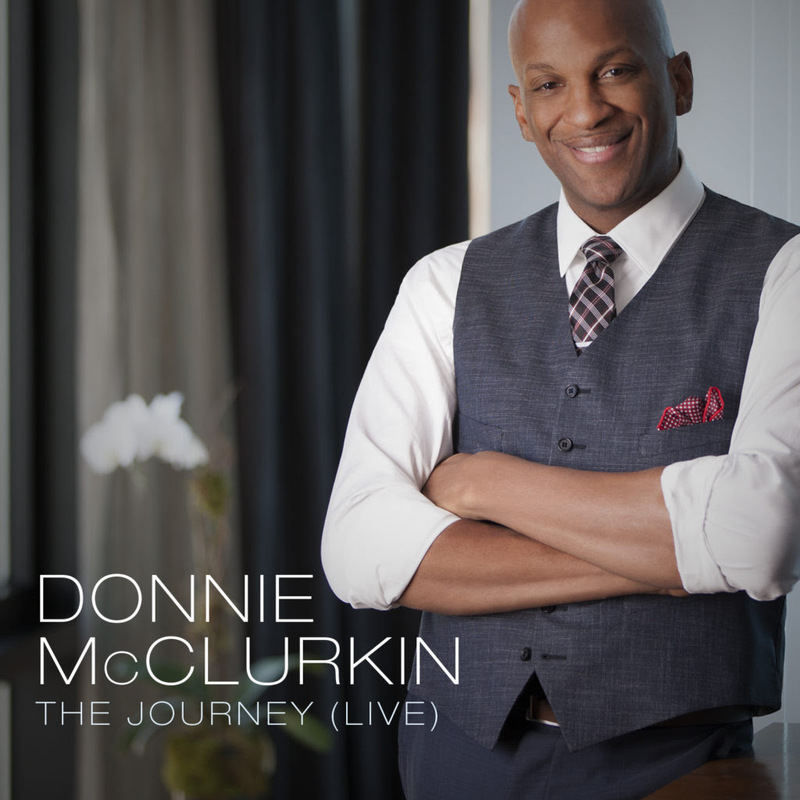 Donnie McClurkin has done it again with the release of his seventh solo album, THE JOURNEY (LIVE). 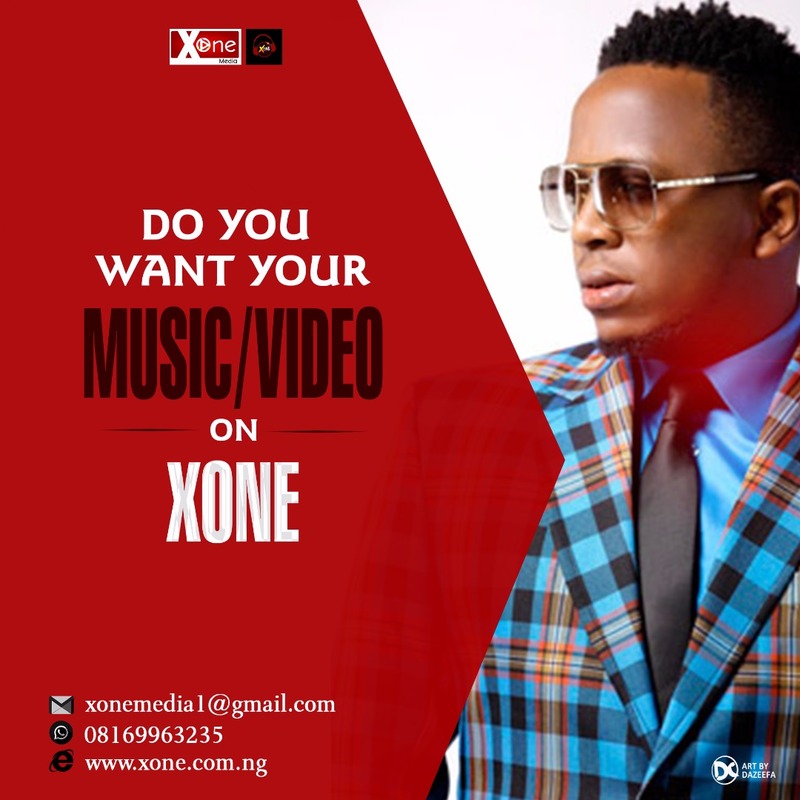 The new album had a strong first week in sales and debuted at #1 on the Current Gospel Albums chart. The dynamic fourteen-track album features eleven re-recorded classics as well as three powerful new songs including McClurkin's latest single "I Need You".